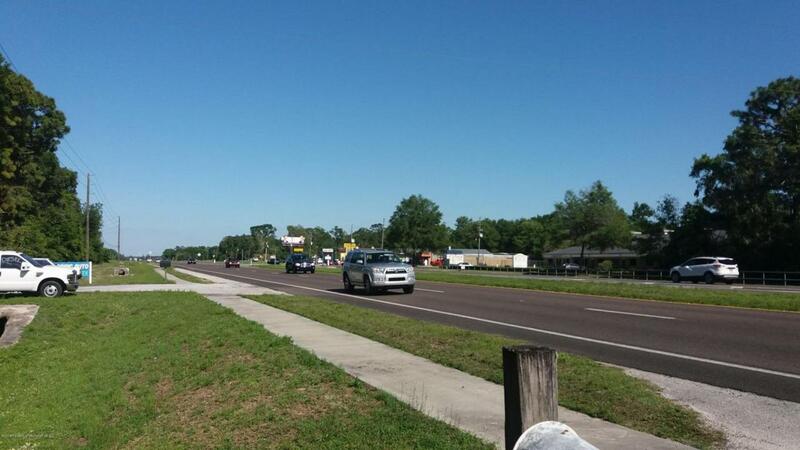 2 PARCELS ON S.R.50 NEAR THE SUNCOAST(589)& BROOKSVILLE REGIONAL HOSPITAL IN FLOURISHING HERNANDO COUNTY! 4 LANE STATE ROAD HWY 50 EXPOSURE. 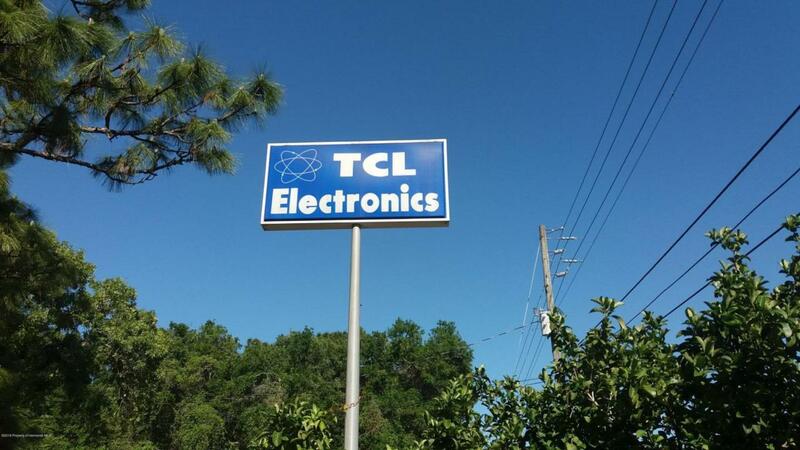 CLOSE TO 589, US 19, US 98, US 41,I-75 & 40 MINUTES FROM TAMPA INTERNATIONAL AIRPORT! Updated plumbing & wiring! Marquee designed & installed to withstand high winds & easy maintenance. 143 ft tower designed with hard wiring! Drive-in from highway already here! Separate breakers for outside & inside the property. 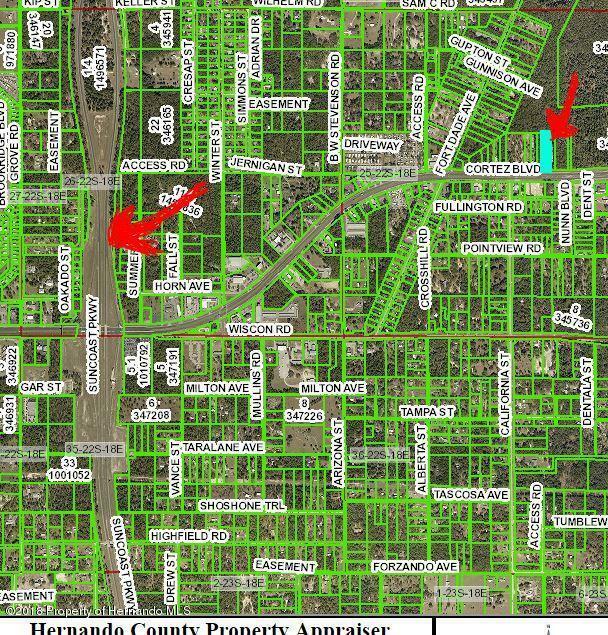 Additional parcel included for total of 2.76 Acres!